If all goes well, I will be celebrating the Resurrection of Jesus again this coming Lord’s Day. I was converted in late 1977 and so this year will mark roughly the 1,845th time that I have celebrated this event. Every one of them has been sweet, if not always memorable. 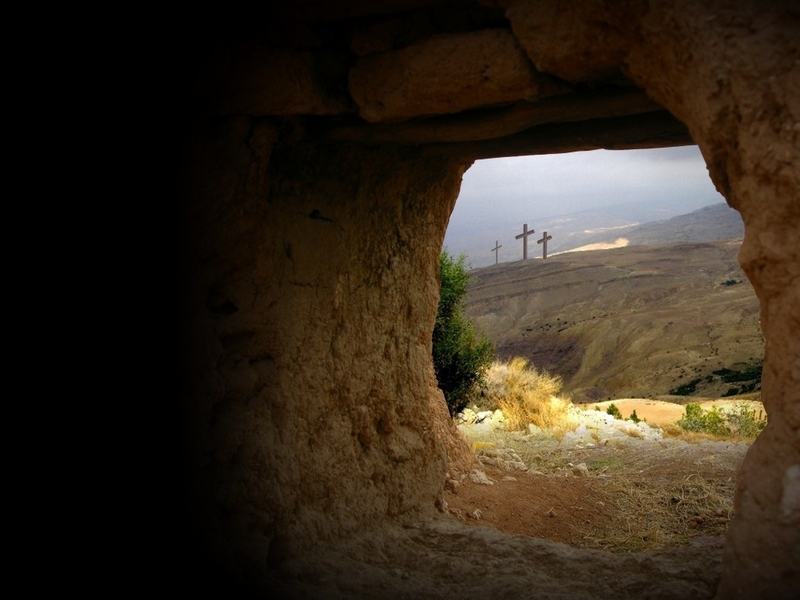 Before you chide me for my math, let me remind you that the Bible nowhere commands us to set aside one day a year for the celebration of our Lord’s triumph over the grave. No, rather, it exhorts us to remember this event every single week! Fifty two times a year! Fifty-two Easters! Fifty two vivid remembrances and celebrations that death could not hold Him. Fifty two reminders that Christ has risen and ascended and sent the Spirit (that was a Lord’s day too)! There is no other event in all of human history that is so celebrated. Other events may be remembered once a year, some every ten years or one hundred years. Only one event calls for millions to gather around the world every week in memorial of a Man and His finished mission. Let the world say it is worthy of but once a year, but let the redeemed enjoy it week by week! Faith is that poor trembling woman who came behind Jesus in the press, and touched the hem of His garment (Mark 5:25). Assurance is Stephen standing calmly in the midst of his murderers and saying, “I see the heavens opened, and the Son of man standing on the right hand of God” (Acts 7:56). Faith is the penitent thief, crying, “Lord, remember me” (Luke 23:42). Assurance is Job, sitting in the dust, covered with sores, and saying, “I know that my Redeemer lives” (Job 19:25). “Though He slays me — yet will I trust in Him” (Job 13:15). Faith is Peter’s drowning cry, as he began to sink: “Lord, save me!” (Matthew 14:30.) Assurance is that same Peter declaring before the council in after times, “Salvation is found in no one else, for there is no other name under Heaven given to men by which we must be saved.” (Acts 4:12). Faith is the anxious, trembling voice: “Lord, I believe — help my unbelief” (Mark 9:24). Assurance is the confident challenge: “Who shall lay anything to the charge of God’s elect? Who is he who condemns?” (Romans 8:33, 34). Faith is Saul praying in the house of Judas at Damascus, sorrowful, blind and alone (Acts 9:11). Assurance is Paul, the aged prisoner, looking calmly into the grave, and saying, “I know whom I have believed. There is a crown laid up for me” (2 Timothy 1:12; 4:8). A good word from Pastor Steve Lawson as it appeared on the Ligonier website.